Zouk – I remember the name from reading music magazines in the early and mid 90s. 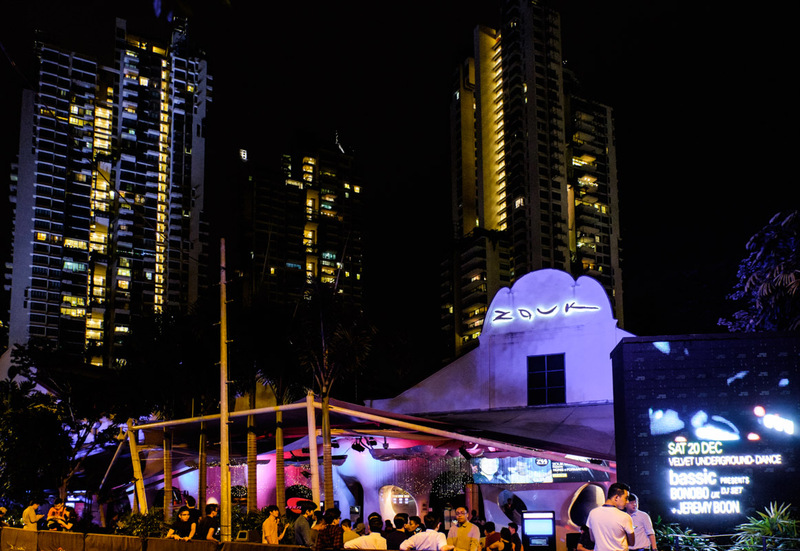 The legendary Zouk nightclub where international superstar DJs went to play in the faraway land of Singapore (which I knew nothing about at the time). Fast forward a few years (well, quite a few!) 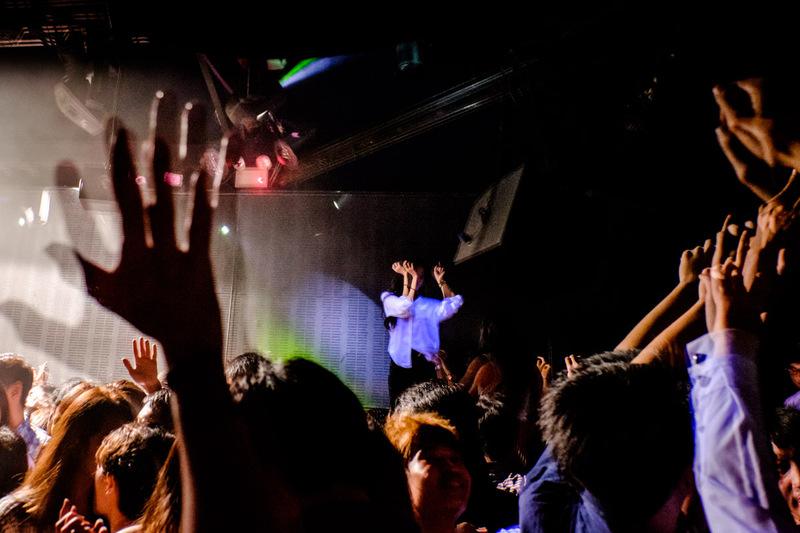 and I find myself working and at times basking in the spotlight in Zouk, the 24 year old club that pioneered dance music in Asia. Enjoying the spotlight for a moment – just before being asked if I was Ferry Corsten’s brother! 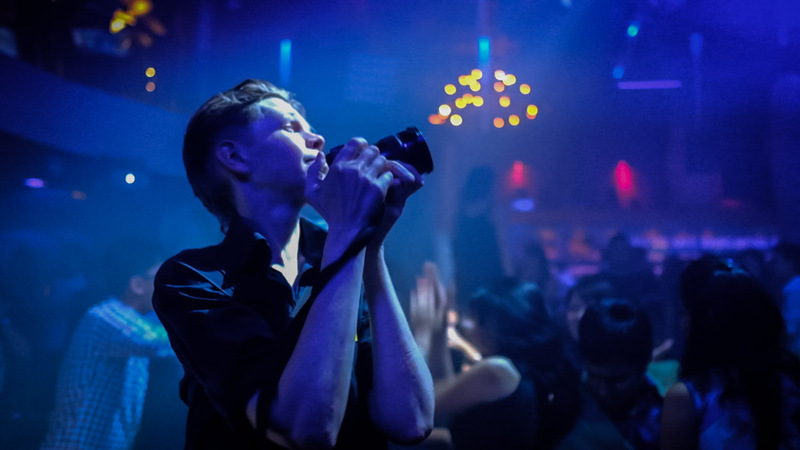 I have blogged extensively about our Fuji XF16-55mmF2.8 promotional shoot inside the club. 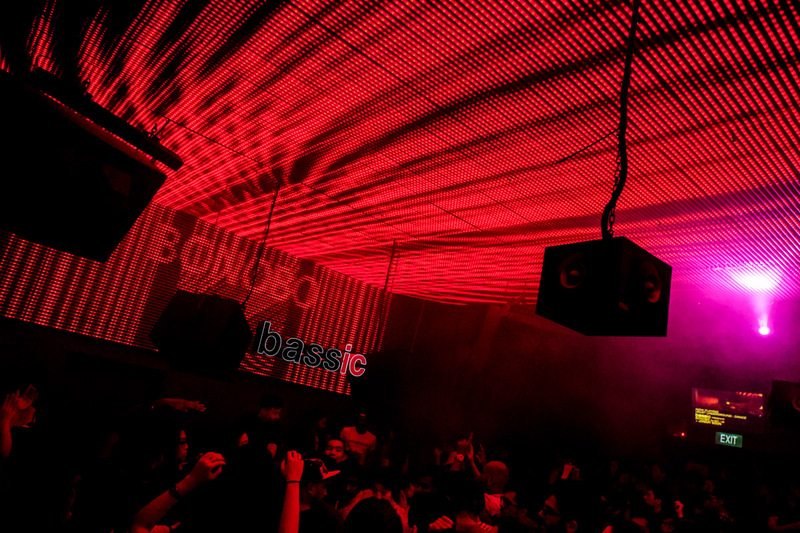 Zouk were incredibly forthcoming and open towards our project and it made it a true pleasure working inside the club (with the nicest security staff I have ever encountered). 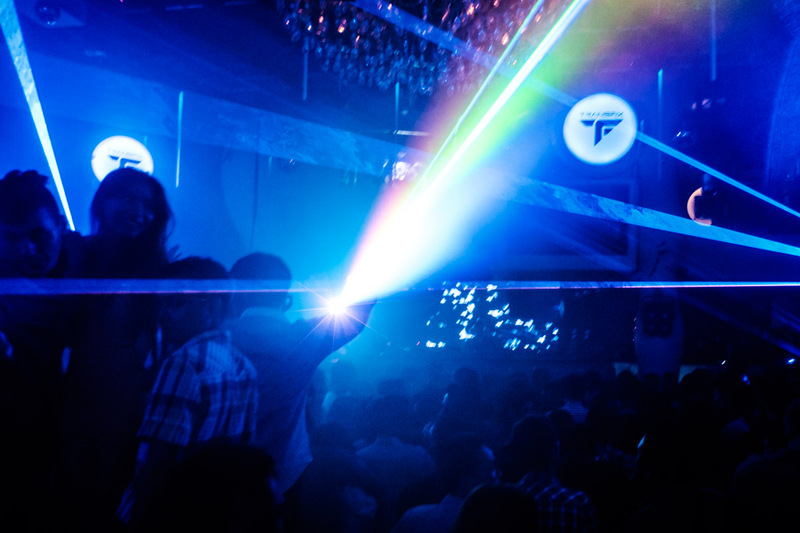 The club itself is actually 3 clubs in one – Zouk mainfloor, Velvet Undergound and Phuture. All three connected through walkways inside the building, never do you leave the Zouk feeling. The Zouk mainfloor is by far the largest and leaning towards a more mainstream sound. It is a multi level masterpiece of club design, with the huge chandelier as the center piece. Phuture is a cool little corner venue, where we never ended up spending much time for some reason, although I did end up making a couple of good pictures in there. Velvet Underground was my favourite, an intimate venue with a super awesome sound and visual system. Those ceiling projections, LED lights I gather, are mesmerizingly awesome! I also loved the music in Velvet Underground. 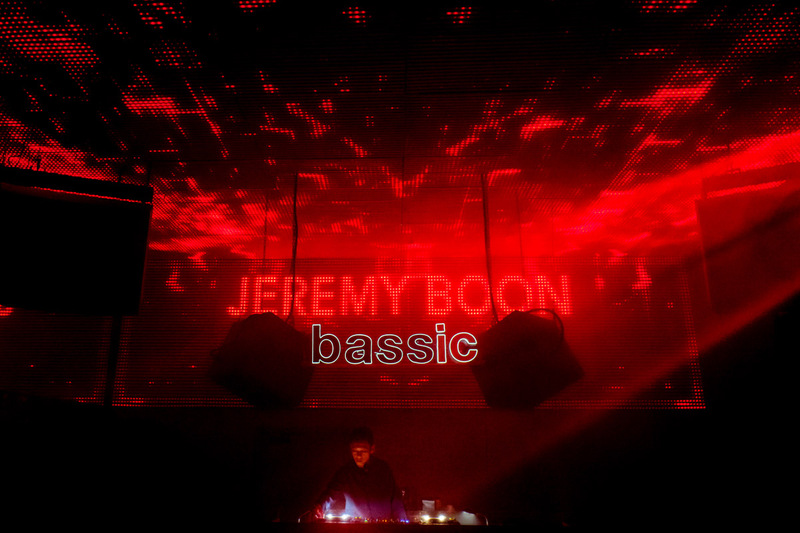 Jeremy Boon, Zouk resident DJ through 23 years, played some nice funky deep house warming up for none other than Mr. Simon Green of Bonobo fame on our last night at Zouk. 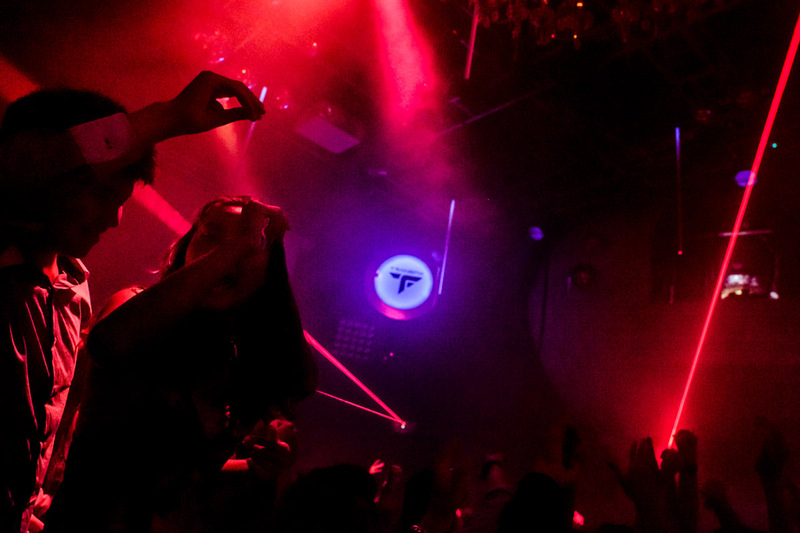 From the moment we stepped through the door, we entered the world of Zouk. It is an incredibly well designed club of escapism. Everything is perfect for a pure hedonistic fun, for a great night out forgetting all about the world outside. Late at night, getting a taxi back home to Charlene’s mother’s flat in the suburb of Tampines was literally going from one universe to a faraway corner of another. Zouk does this experience so well that I want to go back right now, to escape into the Zouk universe. Their lease is not getting renewed and they have to move, I very much hope they find a new venue, so the Zouk experience can live on. Until I one day can return, here are some more images, all captured on my Fuji X-T1 with the XF16-55mmF2.8 lens. Jeremy Boon in Velvet Underground, this sounded so awesome. 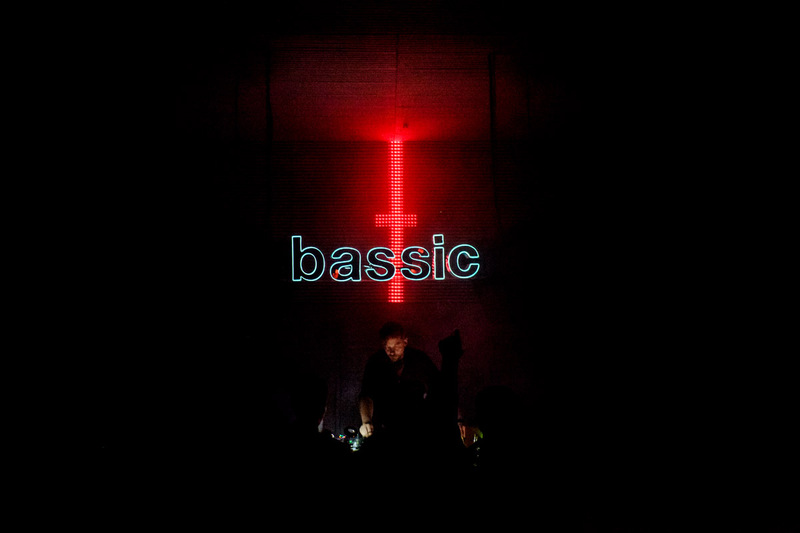 Bonobo in the darkness of Velvet Underground. 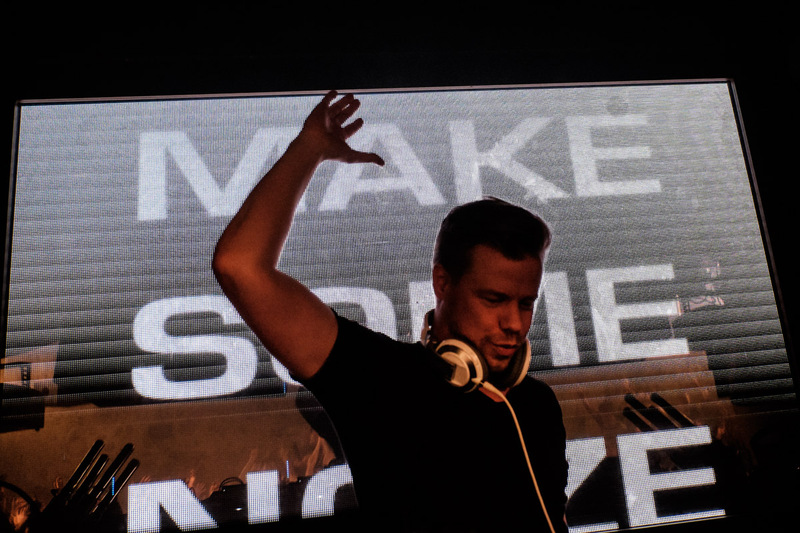 Ferry Corsten always wanted to be a quarterback and gets ready to throw an imaginary pass. One guy in the crowd could shoot huge laser bolts out of his arm. That’s normal. The lease for this fantastic place is not being renewed? Hmm… I think I can recognize a familiar theme from my home city (Stockholm). Thanks so much Håkan! Zouk Singapore now sits surrounded by expensive private condos and I guess they don’t want a nightclub there anymore. Zouk has until 30th of June I think to find a new place to build their new venue, if they find it their current lease will be extending two years I believe while they build the new one. Fingers crossed.